A great scenic drive through forest country is Blewett Pass WA where you will have enough time to see Mount Rainier and luscious valleys and still get back to Leavenworth for other activities. Why should I drive the Blewett Pass? 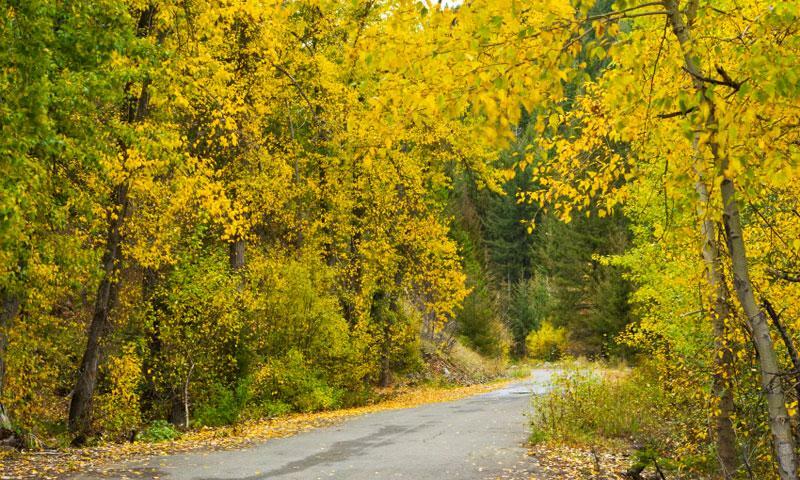 The Blewett Pass and the scenic drive leading up to is one of the most beautiful drives in Washington due to the heavily forested surrounding area. You’ll wind through valley’s and mountain areas and be amazed by the lush greenness. Where does the Blewett Pass begin and end? Actual Blewett Pass Washington begins around mile marker 166, but the road to get there takes you from Peshastin to Ellensburg. It starts in Peshastin off of US 2 and will take you through the mountains and meet at the other end on US 97. How long does the Blewett Pass take to drive? This 48 mile trip takes approximately 50 minutes to travel. It is the perfect distance for a nice afternoon drive.